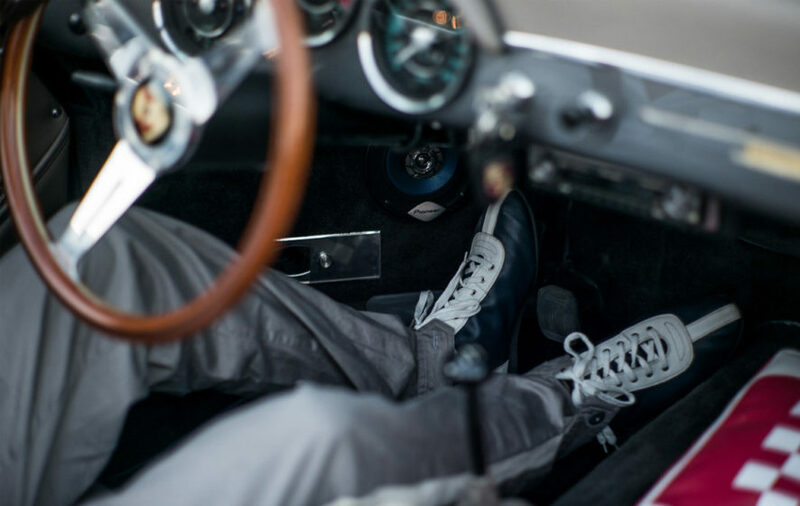 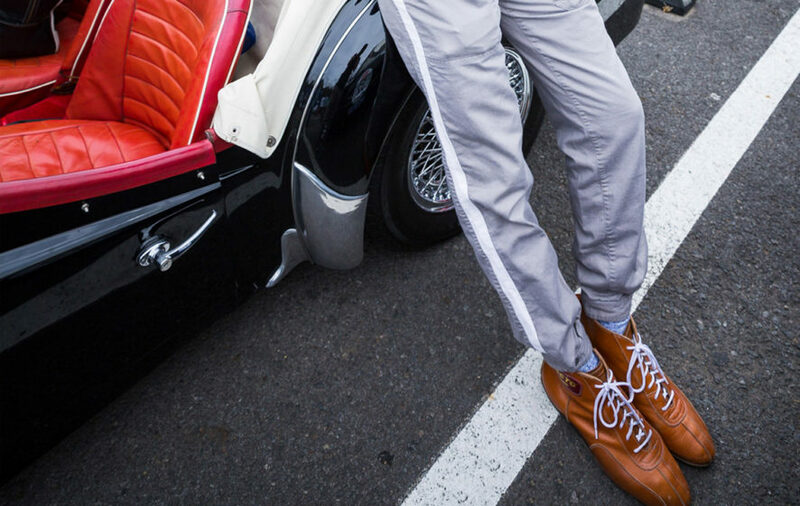 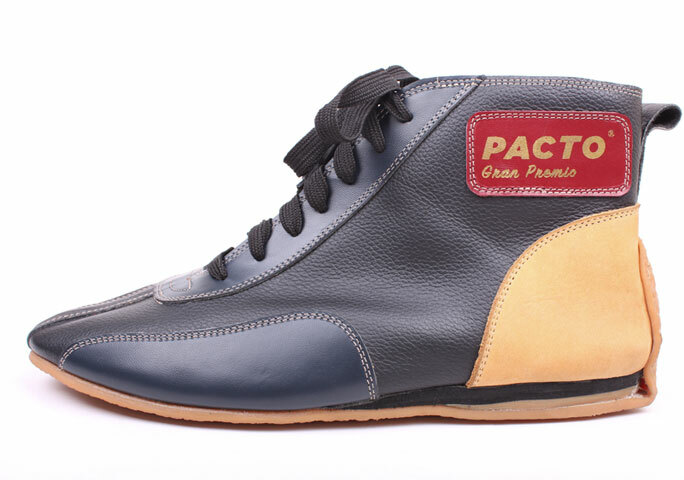 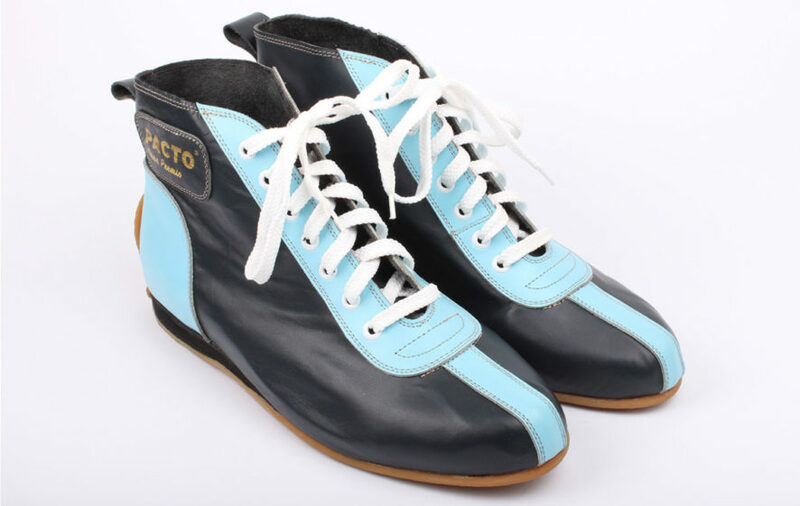 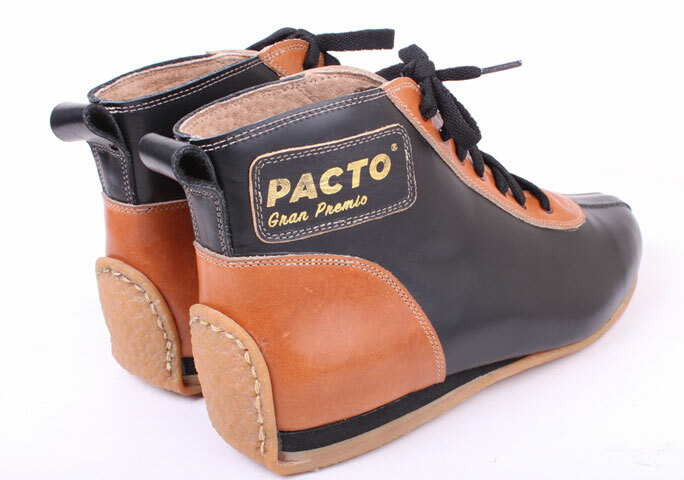 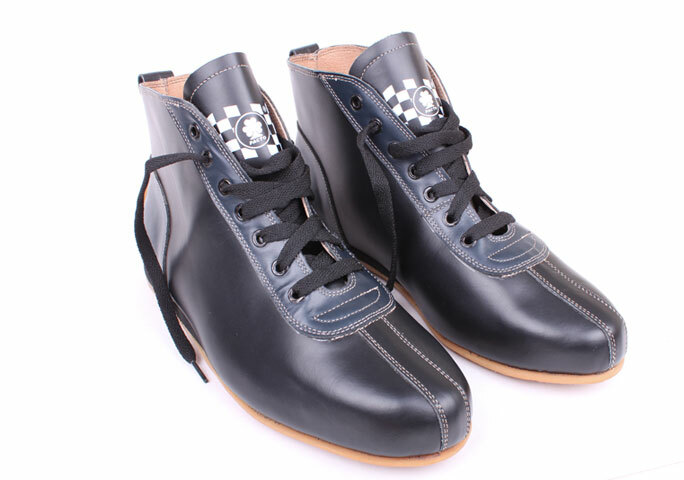 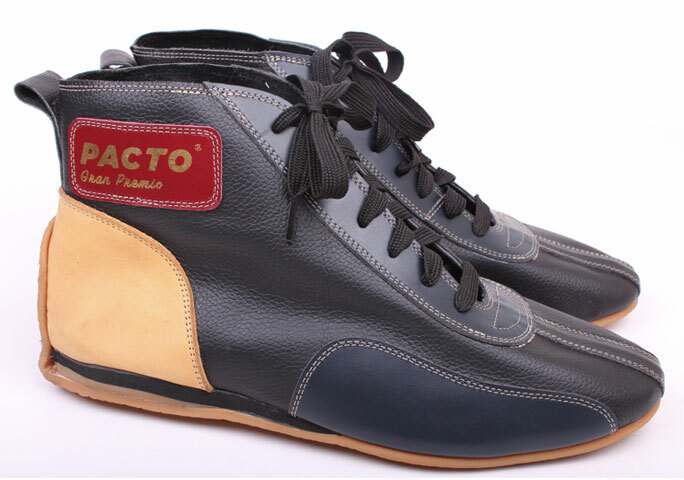 These boots can be used for Grand Prix, rally o sport touring and come in black, brown and black & brown leather and resemble a design originally from the 50’s y 60’s. 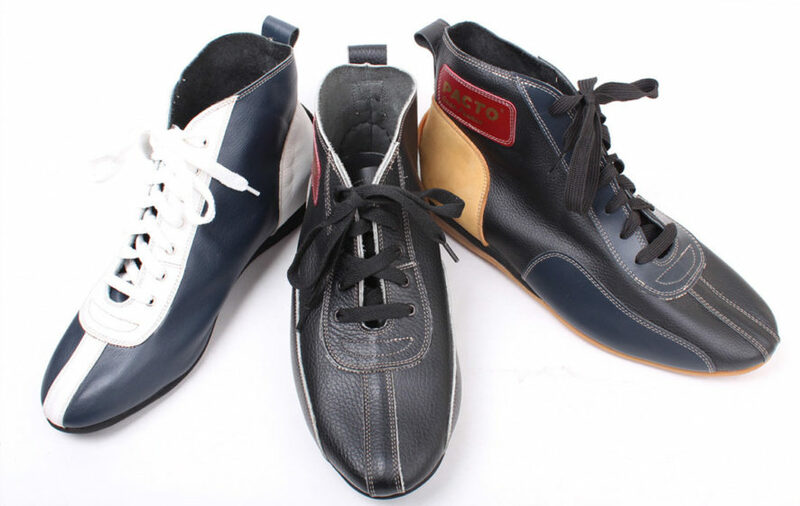 Secure footwear for control and speed. 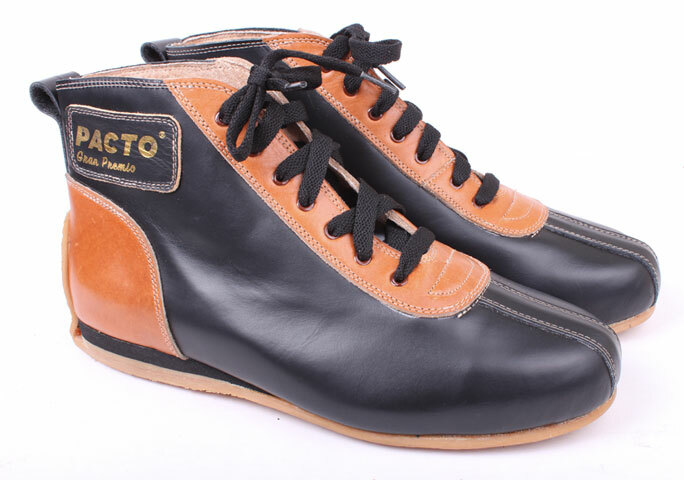 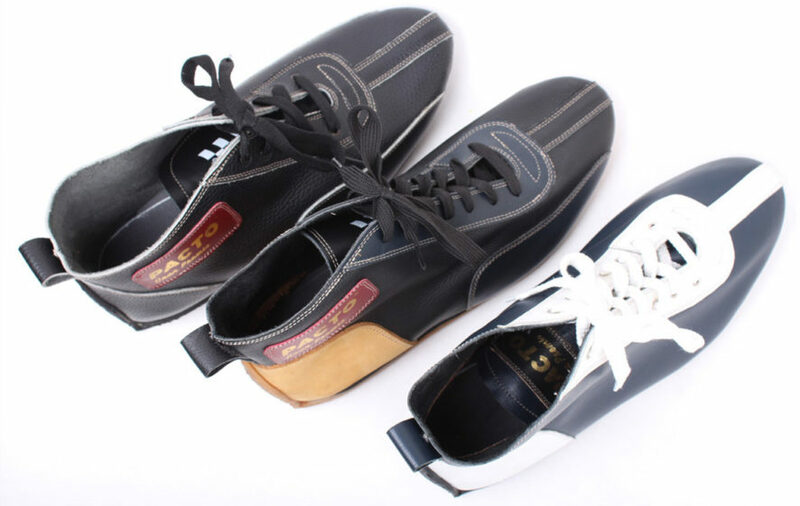 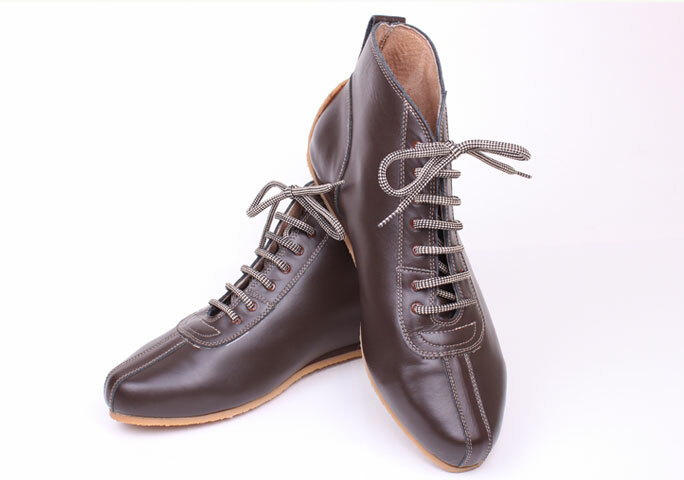 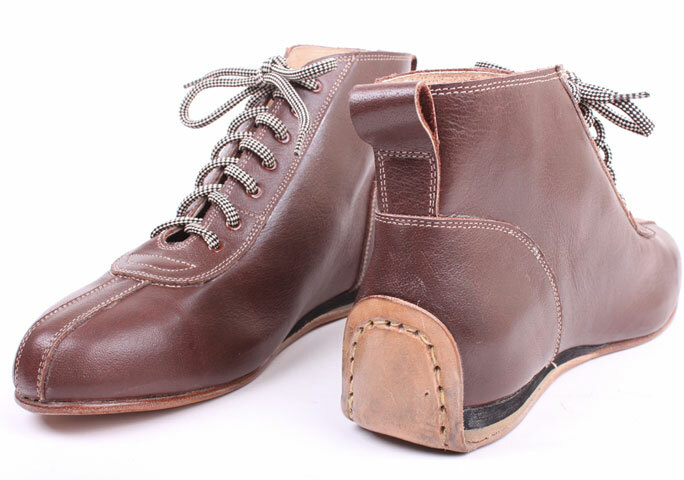 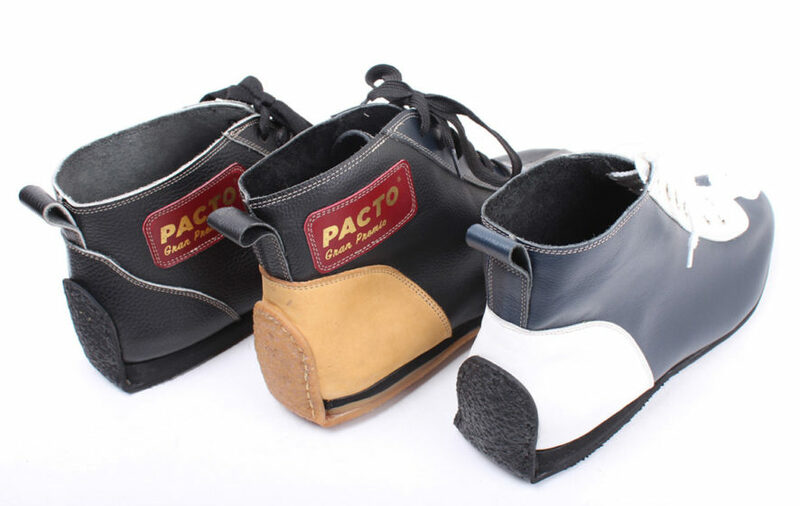 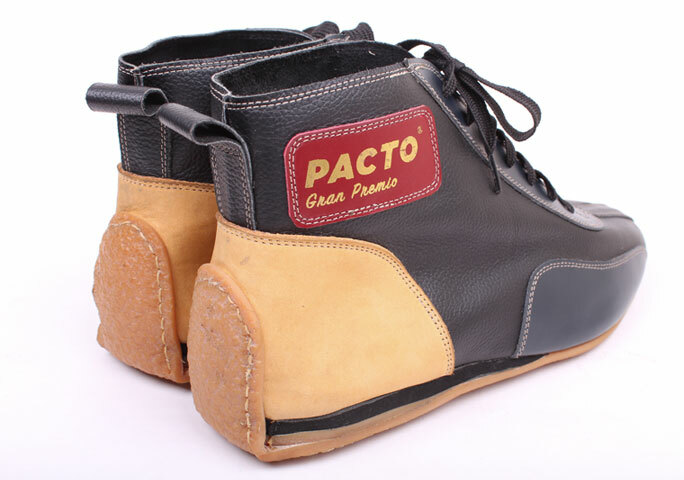 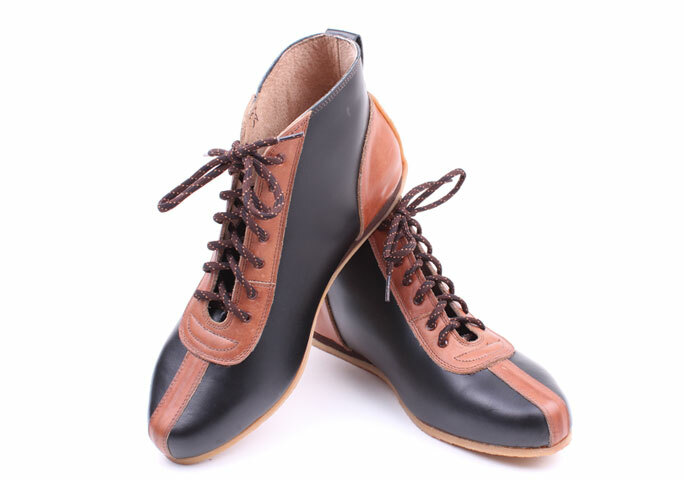 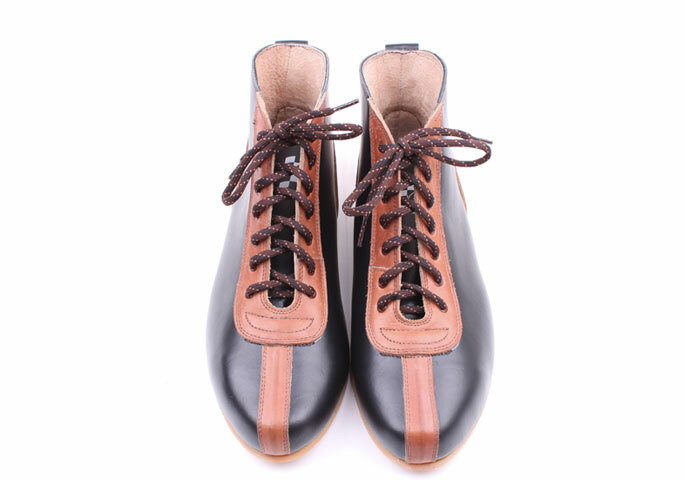 The pliant leather of the upper part adapts to the foot and gets better with age. 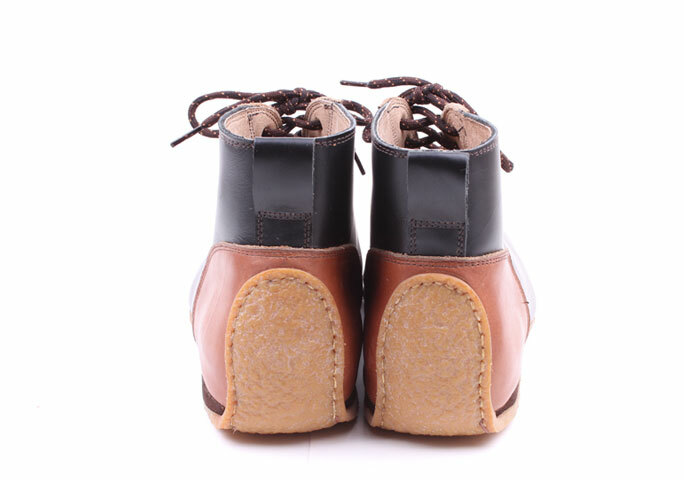 The ankle section is encompassed by a waist-high shaft and the heel reinforcement is impeccable. 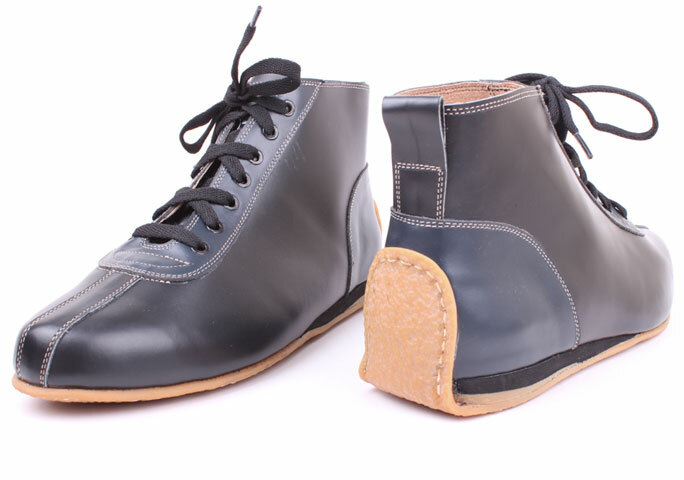 The sole gives a lasting stability, making them largely heat resistant and gives the best coefficient of friction.